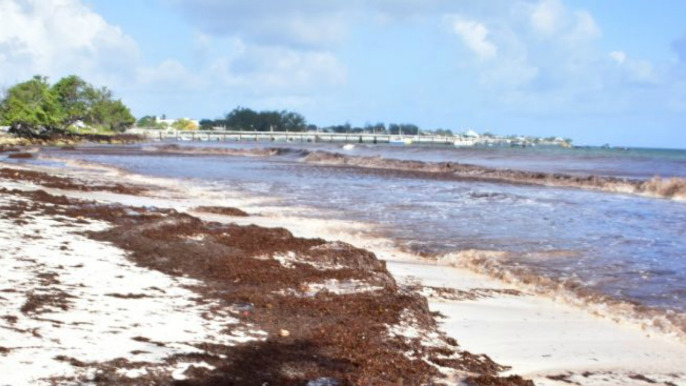 In light of the challenges posed by sargassum on our tourism industry, the Belize Tourism Board has secured assistance for hotels affected by sargassum. This comes on the heels of several site visits conducted last month by a BTB team of senior officials to assess the areas severely impacted and to consult with owners of affected coastline properties (beachfront properties) and members of the Sargassum Task Force (STF), with the hope of designing a concerted strategy to address the situation. The BTB’s team included Hon. Manuel Heredia, Minister of Tourism and Civil Aviation, Einer Gomez, Chairman of the Board of Directors, BTB and Karen Bevans, Director of Tourism. 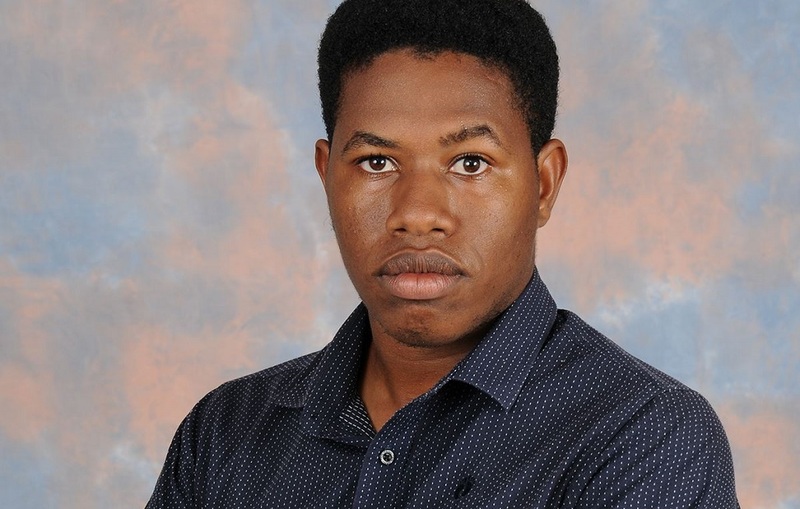 In a release, the BTB said at the conclusion of these visits, the following assistance was approved and will be implemented immediately, to assist those properties which have been most affected by sargassum. In addition, on BTB’s advice, the Government of Belize has agreed that coastline properties in the four affected destinations wishing to import sargassum materials and equipment/machinery, can apply for duty exemption from the Ministry of Finance through the BTB. 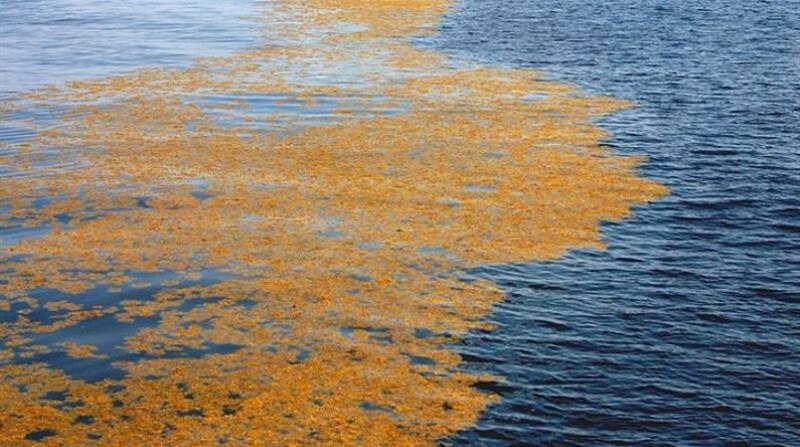 The Government of Belize has agreed to contribute $1.5 million for BTB to assist the municipal bodies in San Pedro, Caulker, Placencia and Hopkins in the containment and control of sargassum. 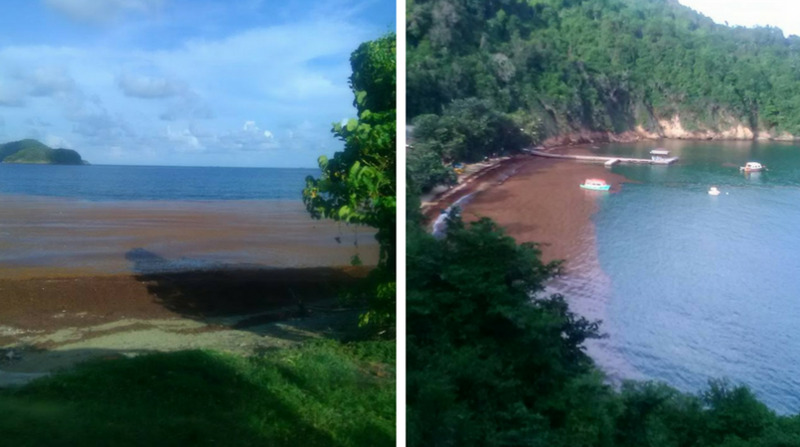 "The BTB is cognizant of the fact that impacted properties and destinations have faced increased operational costs in their clean up efforts, disposal of sargassum, implementing barriers and in beach reclamation efforts. The BTB, therefore, welcomes the above measures, which will aid affected properties especially in preparing for the high tourism season," the BTB said. The task force comprises NEMO, the Fisheries Department, Ministry of Tourism, the BTB, the Coastal Zone Management Authority, Ministry of Health, the Belize Tourism Industry Association (BTIA), the Belize Hotel Association (BHA), stakeholders and representatives of the San Pedro, Caye Caulker, Hopkins and Placencia Village Councils.